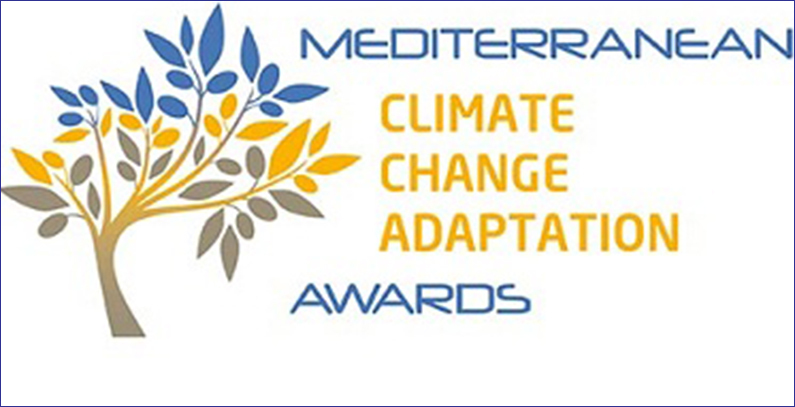 The first edition of the Mediterranean Climate Change Adaptation Awards will close on September 16. The awards ceremony in the project of the French Environment and Energy Management Agency (Ademe) will occur during the 22nd session of the Conference of the Parties (COP22) of the United Nations Framework Convention on Climate Change in Morocco in November. The Mediterranean region is particularly vulnerable to climate change consequences as the forecast increase of the average temperatures in this century is between 3 ℃ and 5 ℃, with a drop of precipitation of 35% on the south side and of 25% on the north side, the organization said. The increase in the sea level is expected to be between 20 and 60 centimetres, it added. During MEDCOP21 in June 2015 in Marseille, the first forum of the Mediterranean climate actors, initiatives have been presented to prepare to climate change adaptation. The Mediterranean Association of the National Agencies for Energy Conservation (Medener), the Union for the Mediterranean (UpM), the Mediterranean Commission for United Cities and local Government (Med Commission CGLU), Plan Bleu and the Mediterranean Experts of Climate Change (MedECC) are partners in the competition. 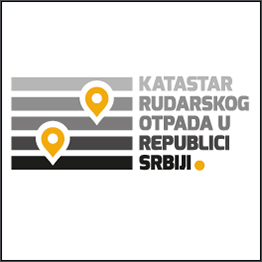 Open from May 25, the competition is intended for local authorities,universities, public agencies and nongovernmental organizations in partnership with local entities active in climate change adaptation in the regional bioclimatic area, organizers said. Actions must fit into categories of urban development, infrastructures and buildings, ecosystem and natural resources, and conception methods and public policies implementation. 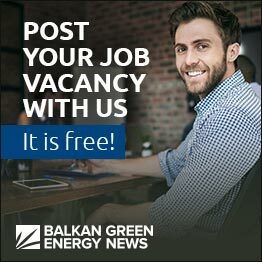 All or a part of the following countries are concerned : Albania, Algeria, Palestinian Authority, Bosnia-Herzegovina, Cyprus, Croatia, Egypt , Spain, France, Greece, Israel, Italia, Jordan, Lebanon, Libya, Macedonia, Malta, Morocco, Mauritania, Portugal, Slovenia, Syria, Tunisia, Turkey. The principal criteria of analysis will be the pertinence and the exemplarity of the action, the efficiency of the means used to implement it, the reproducibility at the Mediterranean scale and also the consistency of the action of adaptation with the socioeconomic and environmental issues of the territory in which it finds itself, according to Ademe. Three laureates will receive a certificate and will benefit from an international and national influence through a large valorization from Ademe and its Mediterranean partners. The laureate shall be permitted to enhance his action as part of international conferences in 2017.